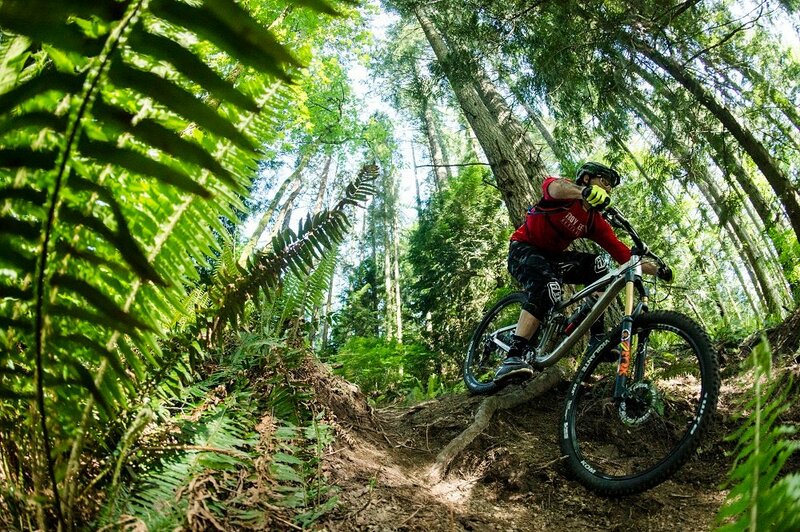 Duthie Hill is the Seattle area’s premier mountain bike park. 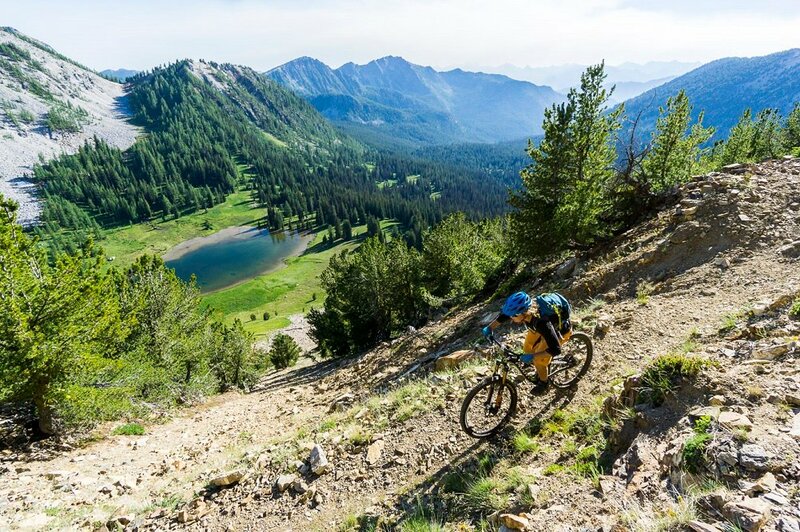 There are trail options for mountain bike riders of all abilities, from those just getting off road for the first time to riders looking for big air. 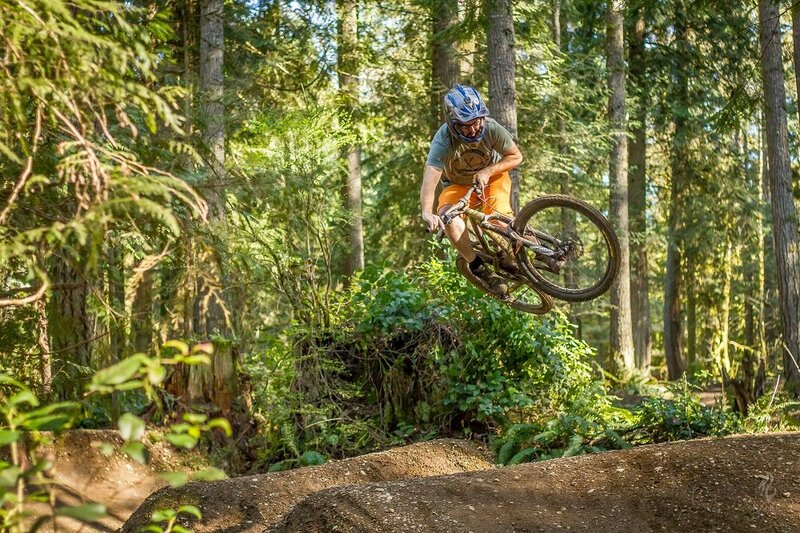 The Duthie Hill bike trails have a nice variety from XC style trails to flowy jump trails, and skill-building features. From the parking lot, a connector trail brings riders to the main access road that leads to the central clearing where riders can access all of the mountain bike trails at Duthie Hill. 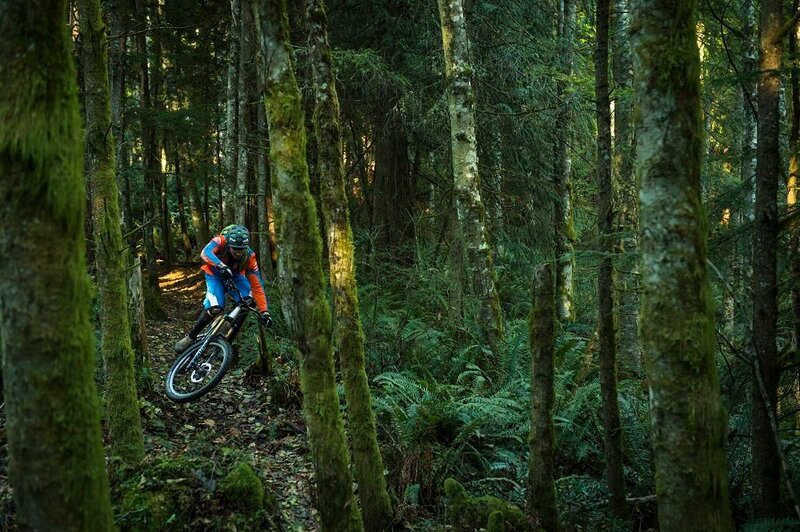 The mountain bike park is located in Issaquah, about a 30 minute drive from evo Seattle and the city of Seattle. The bike park is well signed and easy to navigate. 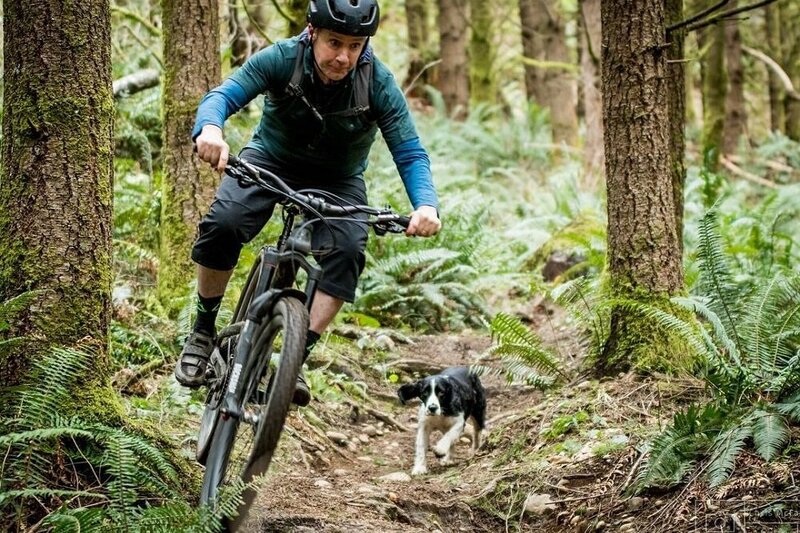 Grand Ridge Trail, meanwhile, starts at Duthie, and is one of the most popular singletrack mountain bike trails close to Seattle, making for a great before or after work ride. 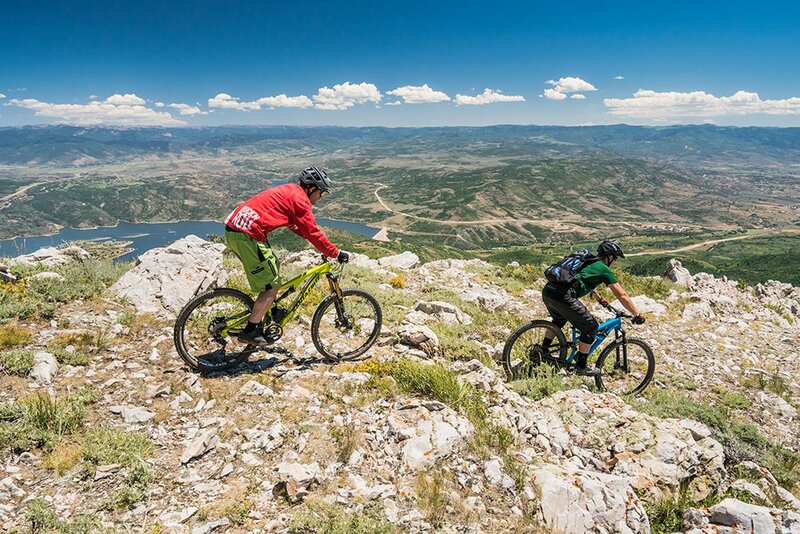 Bootcamp is a really fun trail for all mountain bike riders regardless of its beginner rating. The trail loops from the main clearing and along the access road. 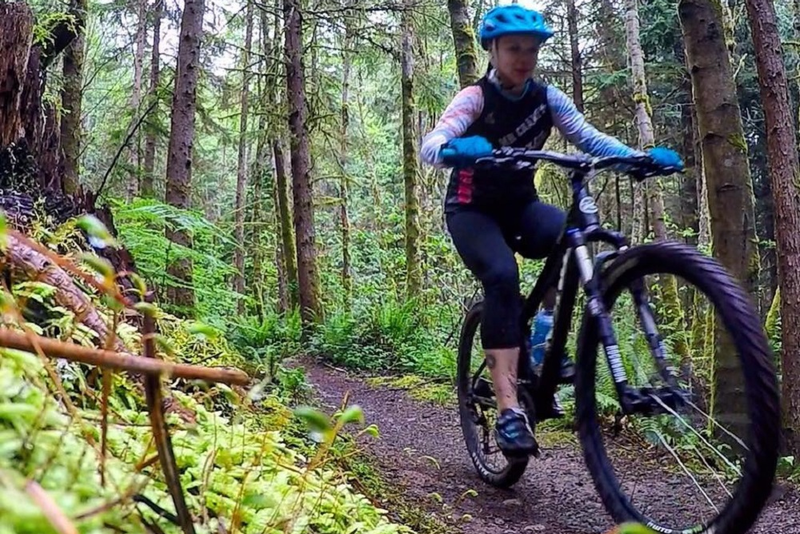 The downhill portion is fun and a good start for beginning mountain bike riders. The trail is mostly smooth with not many roots or rocks. 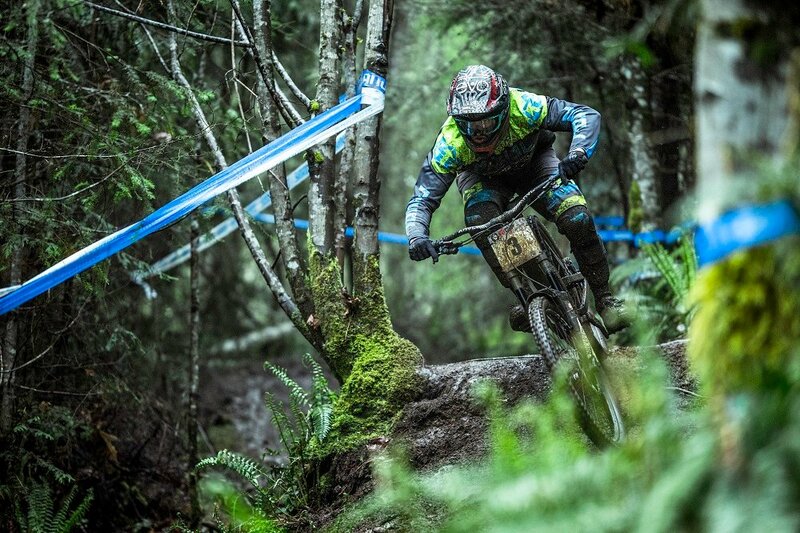 Deuces Wild is a super fun dual slalom race track packed full of features. The entrance is hard to miss with its large starting gate platform. The trail has lots of fun built berms, rollers, and tabletop jumps. All of the features are smooth and can be rolled over, making the trail approachable for all skill levels. The Great Space Coaster is a feature rich advanced trail that branches off of Bootcamp. 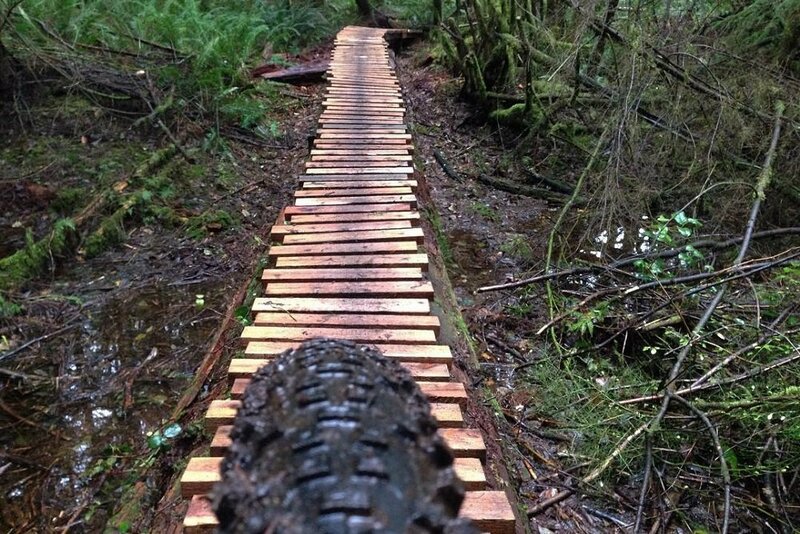 The trail has North Shore inspired ladder bridges and skinnies. This is a great place to test your balance and skills. 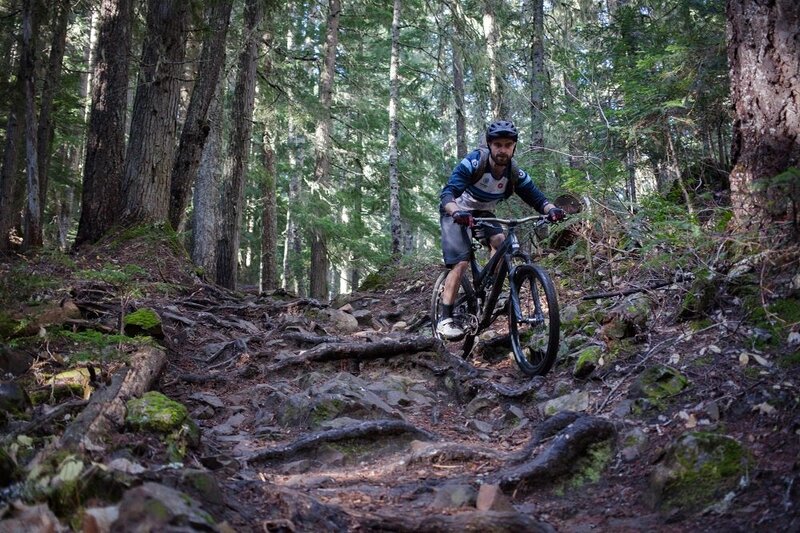 Step It Up is one of the longest cross country style mountain bike trails at Duthie Hill. The trail rides very fast and flowy. There are optional skinnies, logrides and other features throughout the trail, too. Movin’ On is another cross country style trail. It is more technical that Step It Up, with more features and some tight turns. There are ladders, bridges and skinnies everywhere, making Movin’ On a great training trail. 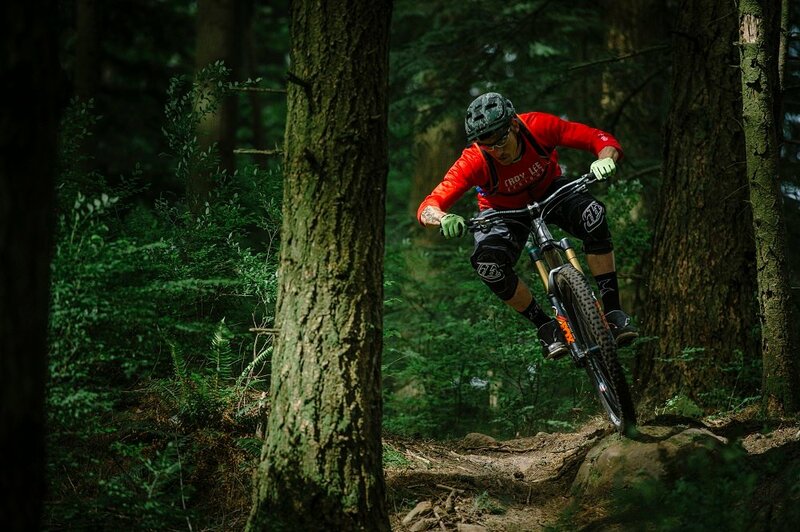 As the name suggests, Ryans is a fun and flowy trail. The line winds up and down a natural halfpipe with big, fun turns. 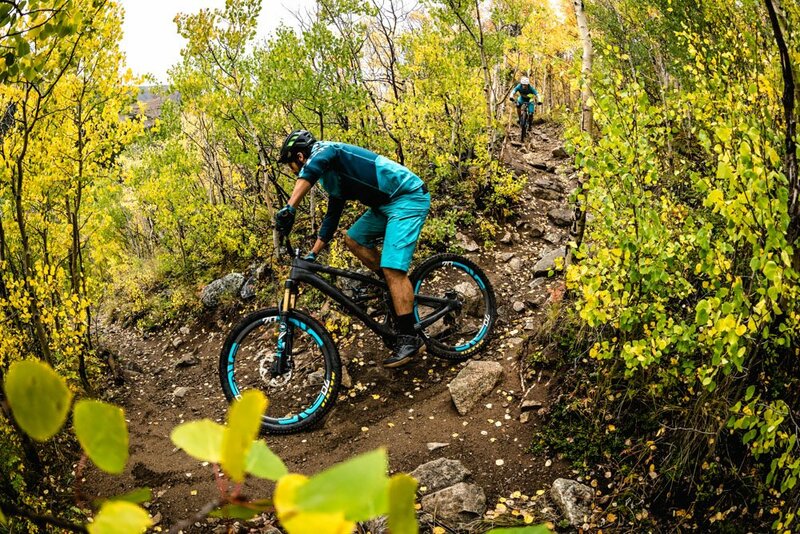 Ryan’s Eternal Flow is rated for intermediate riders, but advanced mountain bikers will have fun playing on the optional jumps and features. 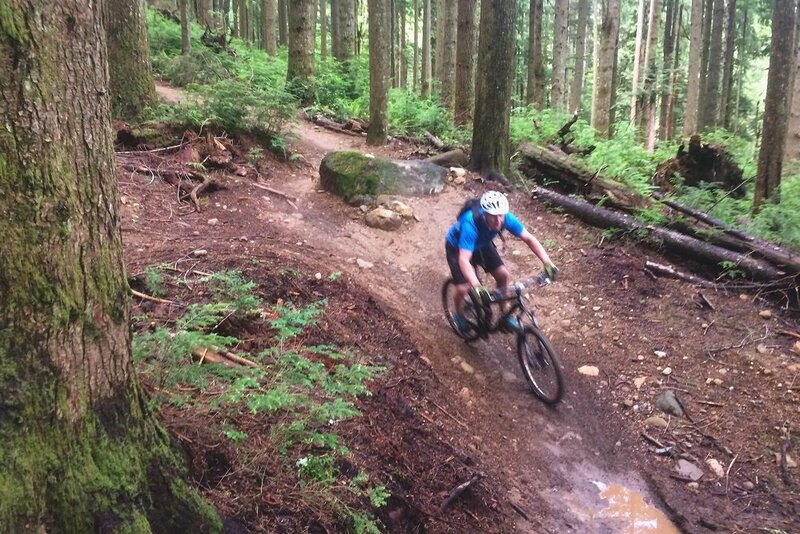 Braveheart is the only advanced rated cross country trail at Duthie Hill mountain bike park. Most of the trail is fast and flowy, with an entrance rock garden and an off-camber root roll bringing the difficulty rating up. Some of the climbs are punchy and tough. While it is not technically part of Duthie Hill mountain bike park, the Grand Ridge trail can be accessed from the park. 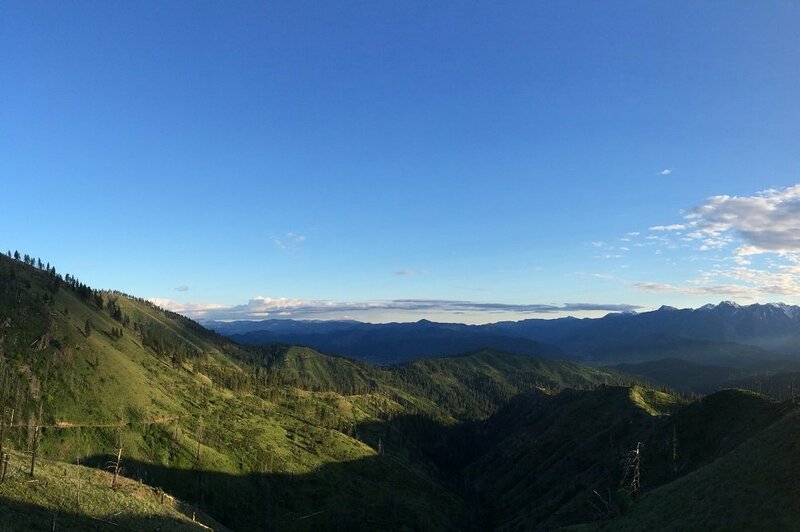 Grand Ridge is one of the most popular cross country rides near Seattle due to it’s year-round access. 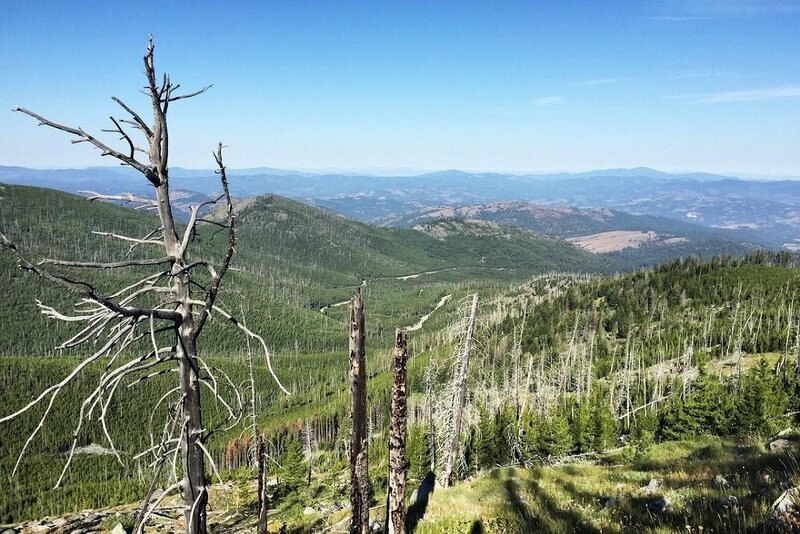 The climb from Duthie is harder than the climb from the I-90 side, although both will help get riders in shape. The Water Tower Loop can be added in for an extra two miles of riding, too. 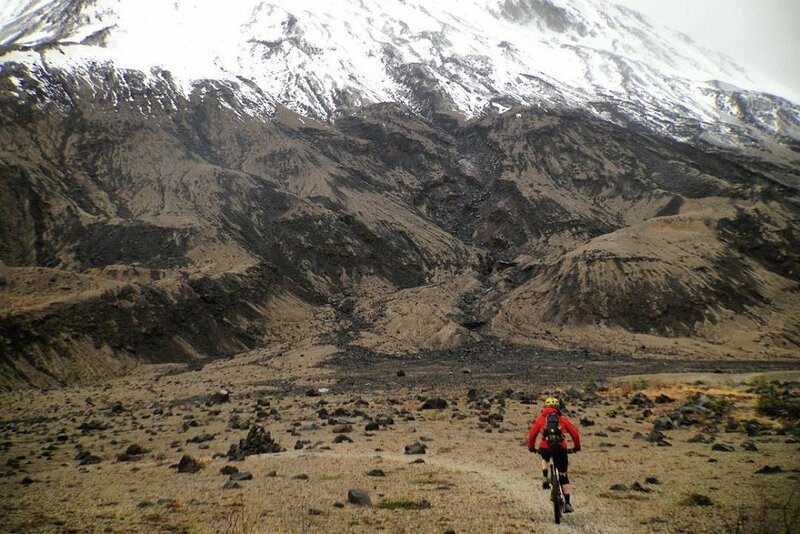 Jabulani is a nice intro to freeride mountain biking. The jumps on the trail range from knee to waist high, but they are all rollable. 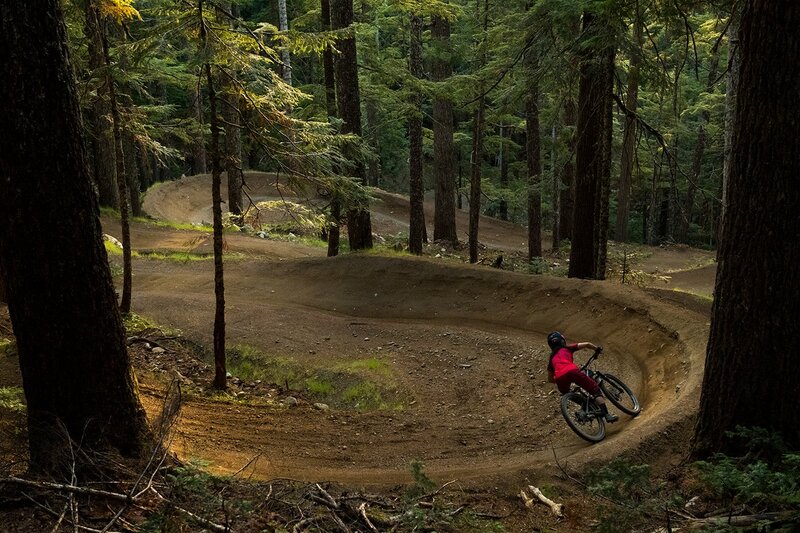 Short lines like this are what makes bike parks like Duthie awesome, because riders can get in tons of laps and get comfortable with airtime. Three drops of different sizes drop into the Voodoo Child line. There are tabletops of different sizes, with optional gaps and drops. There are no mandatory gaps. Rehab has a bunch of quick and tight bermed turns with jumps spread throughout. All of the jumps can be rolled, too. The key to a clean ride here is keeping speed through the turns, Rehab is a great trail to practice riding berms. After clearing all of the jumps on trails like Jabulani, Gravy Train is a great next step. All of the jumps are gaps, which increase in size as the trail continues. Do not ride this line if you are not comfortable in the air. 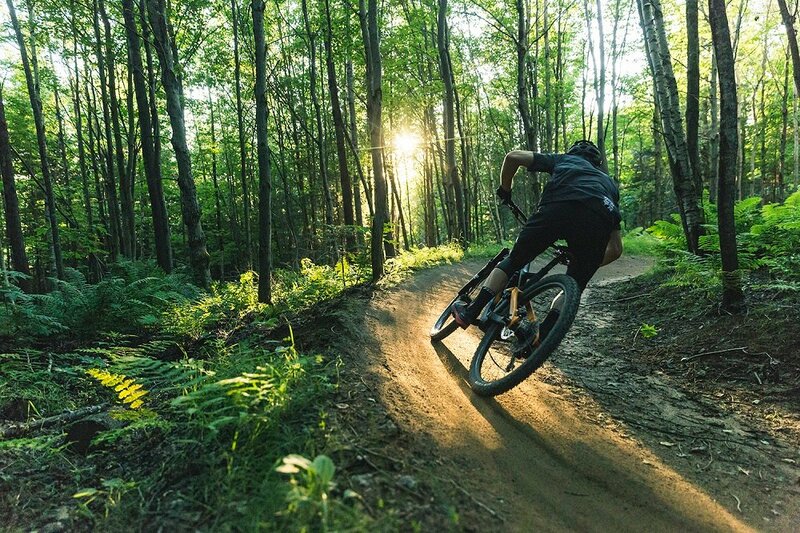 The flow is nice for advanced riders, with no pedaling required most of the time. HLC continues the progression from Gravy Train, with bigger gaps and more speed. There is more variety in jumps on HLC, with gaps, step ups, and step downs. Some of the jumps here are similar in size to Gravy Train and HLC, however, there are also some bigger gaps, and hip jumps, too. 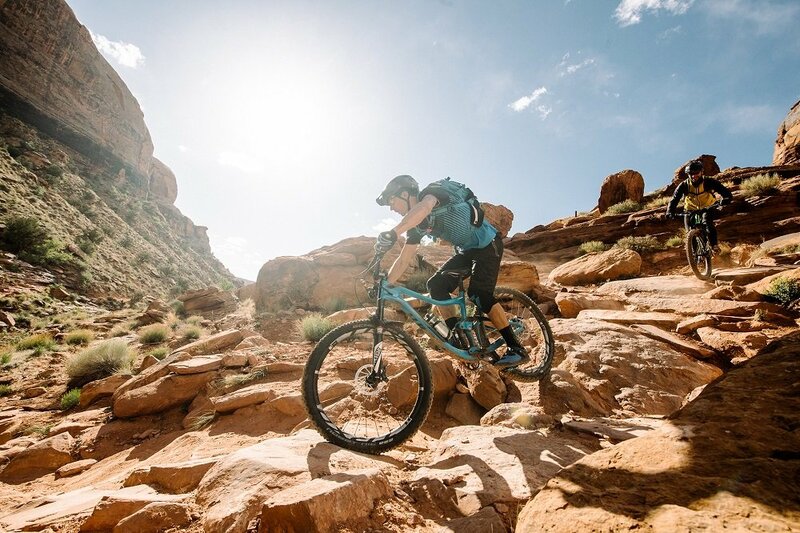 The jumps on 12-Step may be smaller than the jumps on Semper Dirticus, however, the trail is definitely harder to ride cleanly. 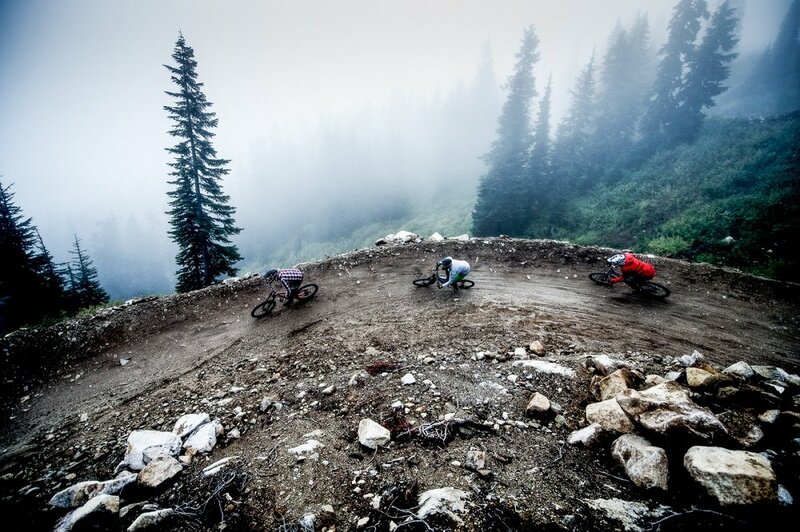 12-Step’s jumps are relentless, built close together, curvy, and off-camber. 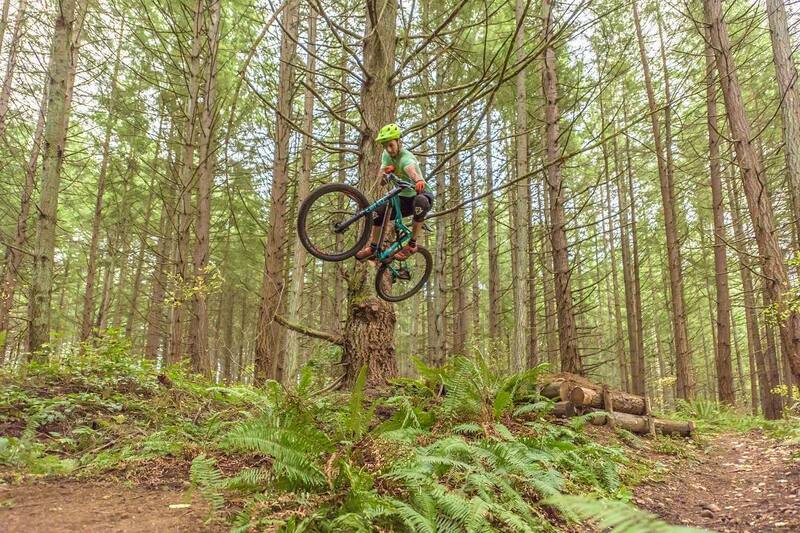 The jumps here have more pop than a lot of the other jumps at Duthie, too. 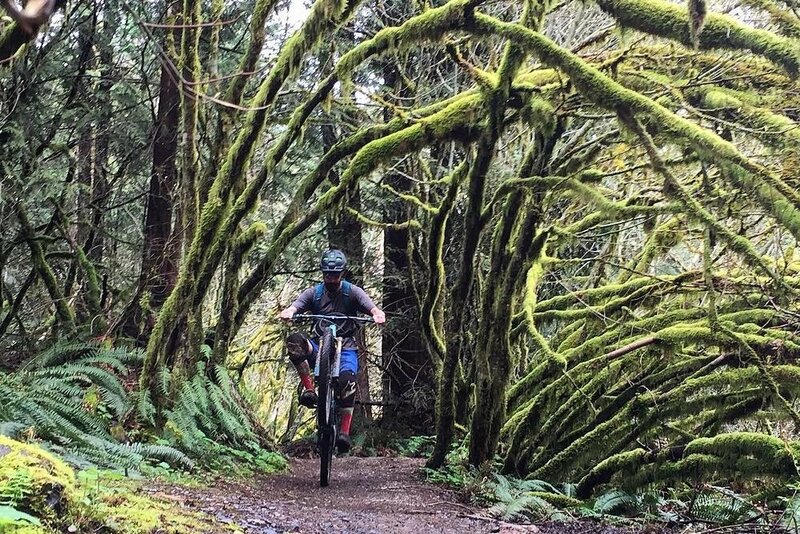 This trail has the largest jumps at Duthie, check each feature out carefully before committing, and make sure to take the right speed. Duthie Hill is about a 30 minute drive from Seattle and just outside of Issaquah, off the Issaquah- Fall City Road. From I-90 East, take exit 17 and take a left to get to Issaquah- Fall City Road. There is also a parking lot on the north side of the park off of Southeast Duthie Hill Road. From this lot, there is an access trail that intersects with Step It Up, or riders can head straight to the clearing. The mountain bike trails at Duthie Hill are well built and drain pretty quickly after rainstorms. A high level of community involvement keeps the park in great condition, too. This makes the park a great place to ride all year long. Grand Ridge is also accessible all winter, however, it usually requires a couple of days to drain properly.